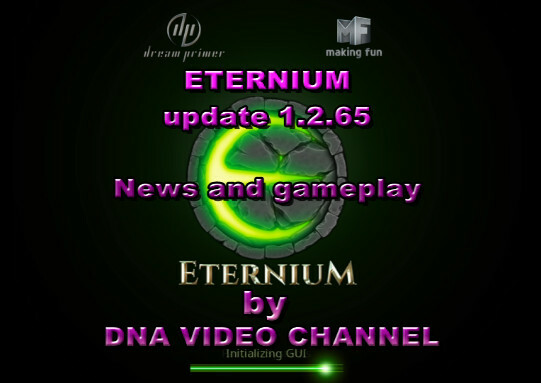 Eternium update 1.2.59-1.2.65 in beta. News on balancing classes, leaderboards and prizes in trials. 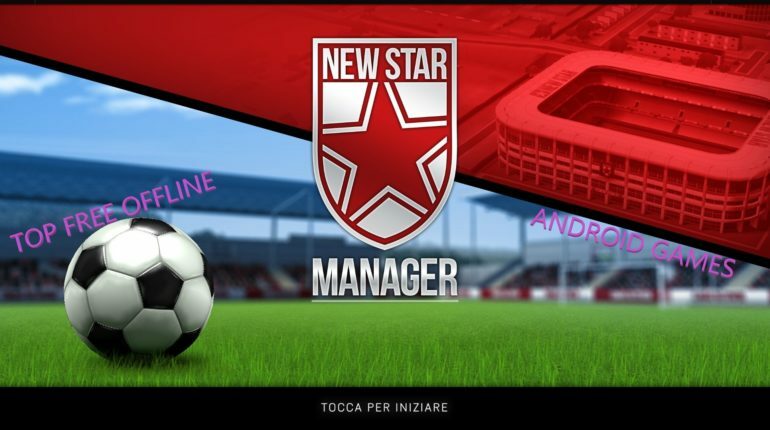 Download the APK of the beta version of the game. 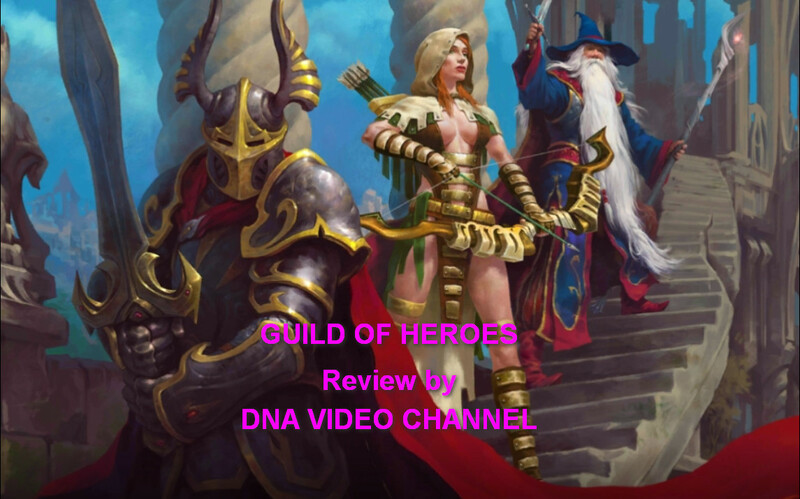 Guild of Heroes is a role-playing game (RPG) for Diablo for Android. Free with in app purchases and partly offline, it requires only start connection. Pokemon Magikarp Jump is an official Pokemon game on Android and IOS based on Magikarp. Get him to eat, train him in the jump and win the jumping races.